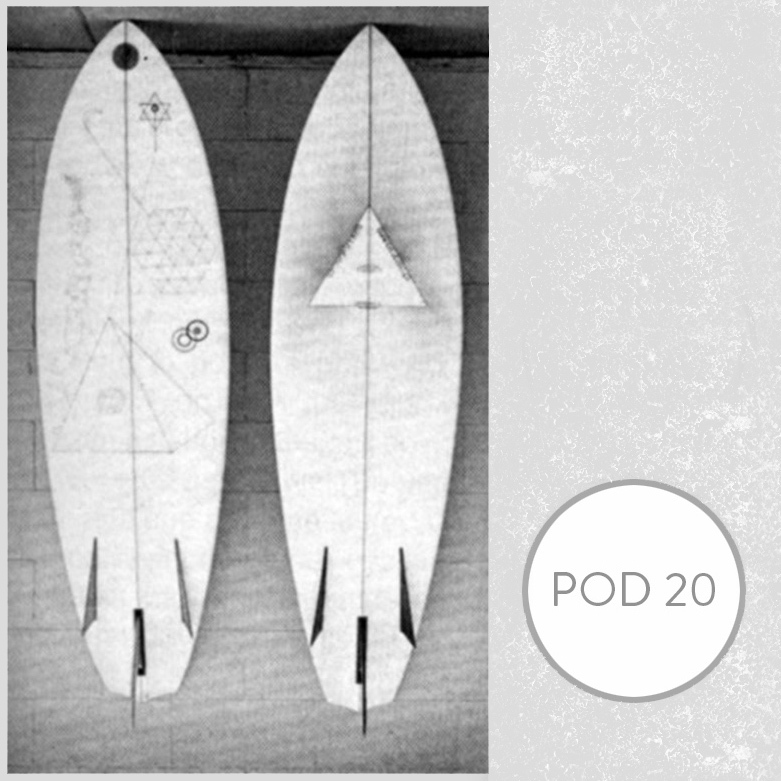 Listen to "POD 20: Balance of Opposites" on Spreaker. 1. Emahoy Tsegue-Maryam Guebrous ~ Tenkou! Why Feel Sorry? 2. Jeff Parker ~ Get Dressed 3. Yussef Kamaal ~ Lowrider 4. Sun Ra ~ New Horizons 5. St. Germain ~ Real Blues 6. Zara McFarlane ~ Freedom Chain 7. Lonnie Holley ~ Looking For All (All Rendered Truth) 8.